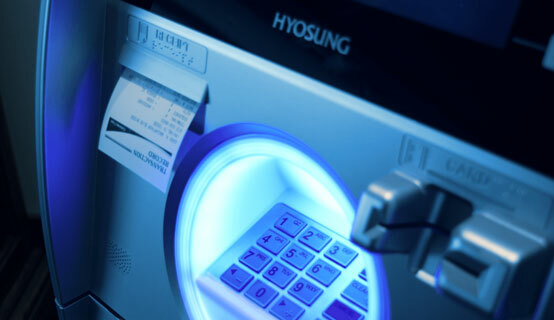 Universal Money is a national ATM program Provider offering a broad range of options from merchant-owned, to full service turnkey ATM programs as well as customizable hybrid programs. We partner with retail merchants, service providers and financial institutions alike. Our portfolio consists of one-store sites, to large national retail chains. In 1982, Universal Money developed a proprietary in-house switch, and since has successfully processed more than 250 million transactions, saving millions of dollars. Eliminating third-party processing allows us to offer you better pricing! We partner with the industries very best to insure that we provide the latest, most secure and most profitable service to our customers . Our staff and management team bring together over 100+ years of valuable experience in the Electronic Funds Transfer industry! We continuously go all out to make our Customers and Partners thrive. We do well when you do well!